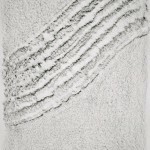 Carving stone for long periods of time, rubbings become a natural extension of my sculpture. 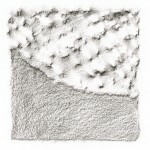 In the ‘roughing out’ period, I use points and hard charcoal to draw directly on the stone. 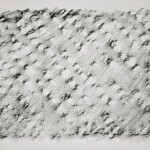 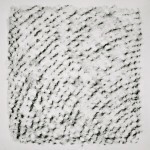 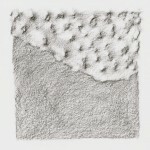 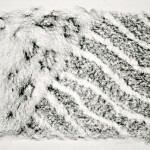 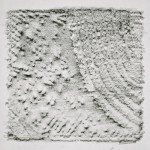 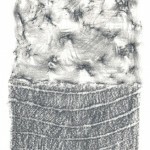 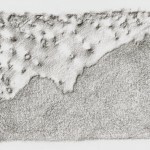 As form and texture emerge, graphite rubbings further document my process. 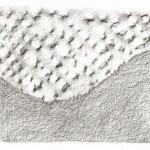 Most are one of a kind drawings, as I continually change the surface texture of the stone with point and chisel. 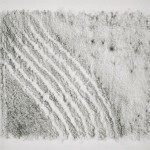 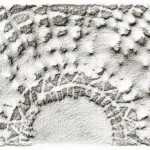 I find these rubbings of work in various stages, to be an exciting representation of stone in the two-dimensional format.